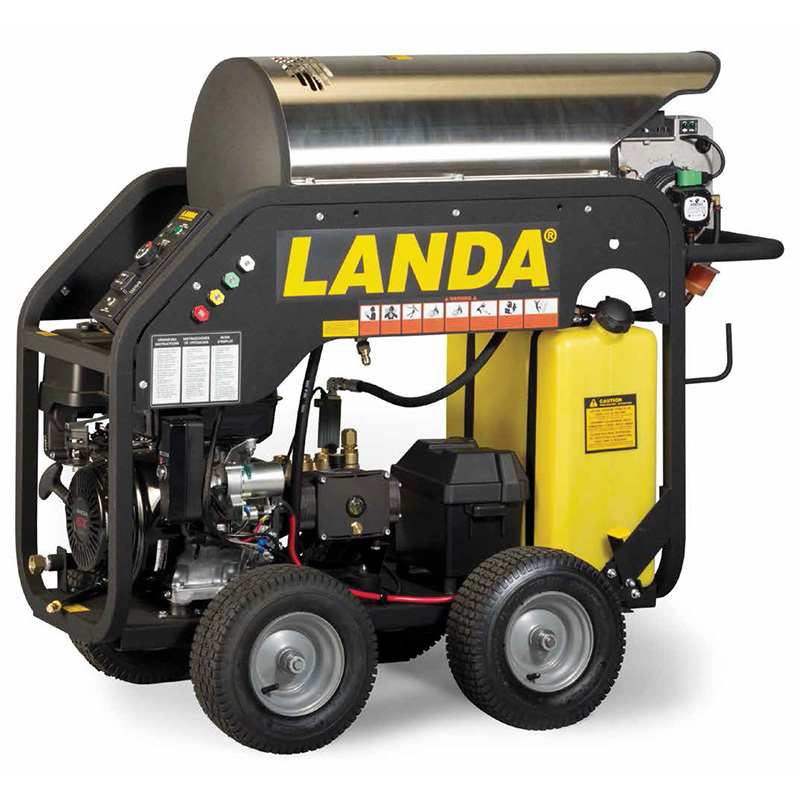 The MHC is the most rugged, gasoline-powered, hot water, on-site cleaning machine on wheels featuring a blend of quality, safety, serviceability, and extra stability. 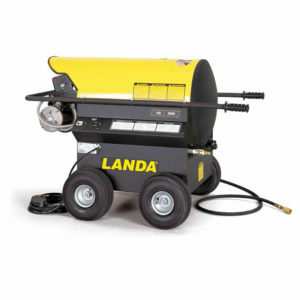 There are six models to choose from: three models feature an electric start and three utilize Landa Karcher Group’s proprietary Super Duty Regulator (SDR) which allows the machine to operate completely without a battery or magneto system. 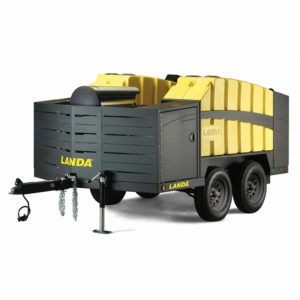 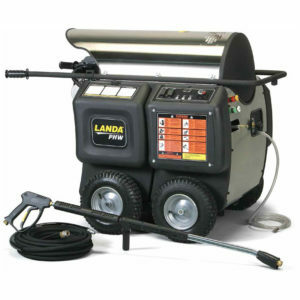 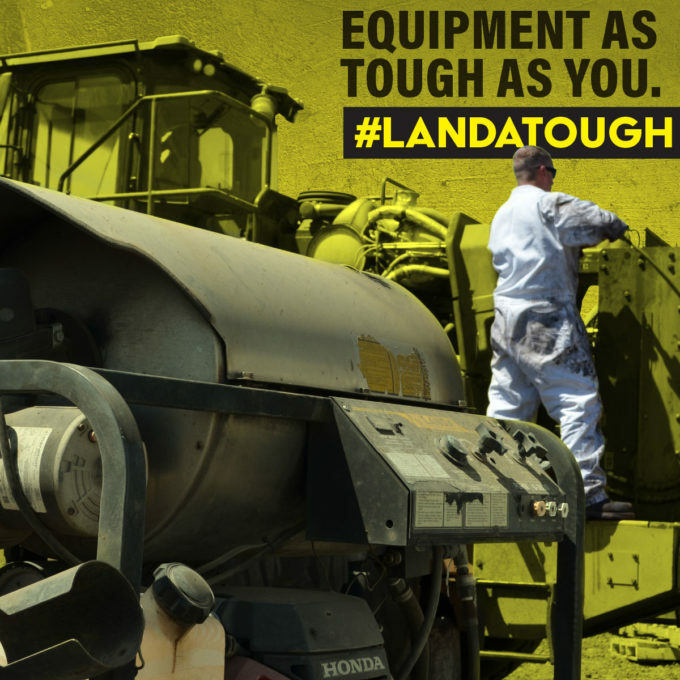 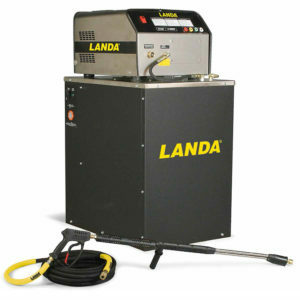 From the heavy-duty Landa Karcher Group pump and energy efficient 12 volt burner to the single-piece welded steel and legendary Landa Karcher Group heating coil, the MHC is built to last.